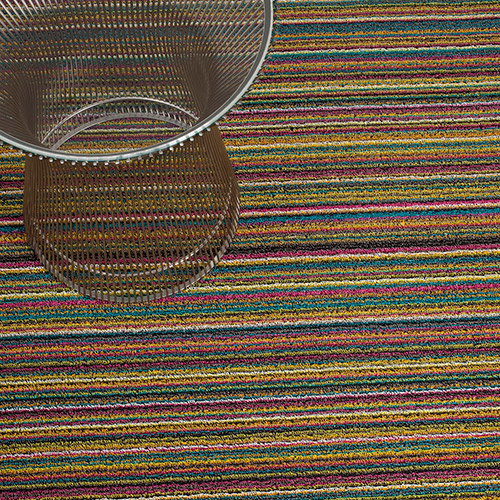 Bands and bolts of brilliant color characterize the collection of Electric Stripe Shag Mats from Chilewich. 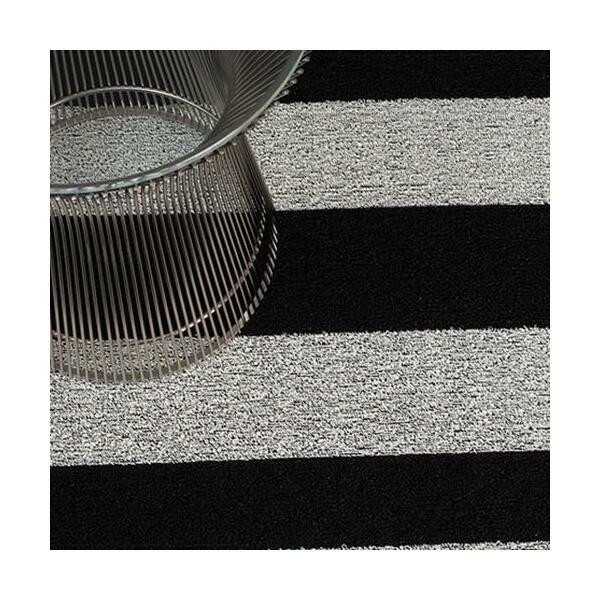 Shag Indoor/Outdoor Mats are tufted from durable vinyl yarns for a textured ""looped"" look. 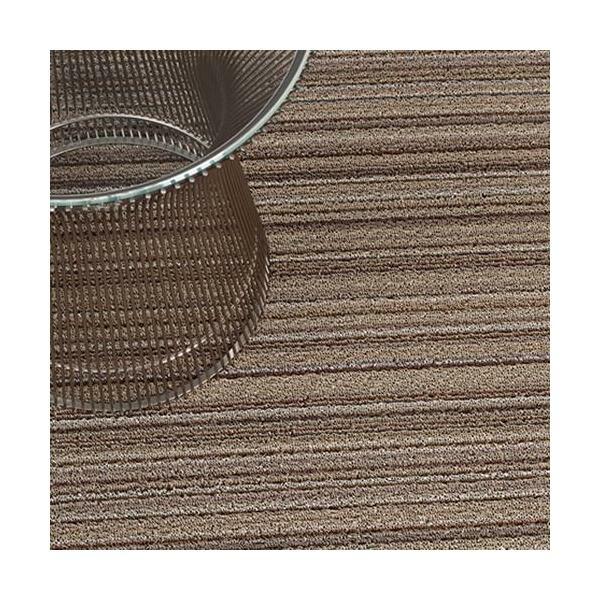 These all-vinyl mats are ideal for bathrooms, outdoor terraces and entryways. All Chilewich mats, including outdoor doormats and outdoor runners, are good in all weather and quick to dry. Mold and mildew resistant. Easy care- vacuum, shake out or hose off with water. Hang to Dry.